After a lengthy search, and with careful consideration to our students and teachers, we have found a new location that will accommodate our growing family and the educational services we provide. Our new facility will serve the need for individualized educational services that you’ve grown to love. 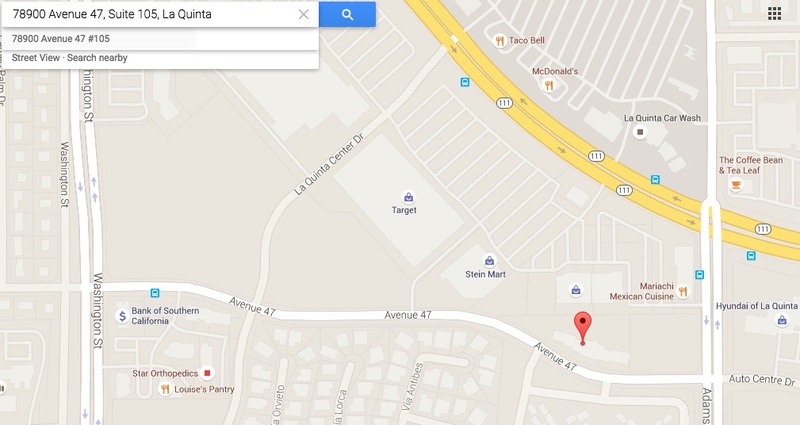 Plus, we will be centrally located in the heart of La Quinta off of Washington and Avenue 47. We expect to be fully transitioned to our new center by June, before our annual Summer Link Program. We value the work we do together and thank you in advance for your understanding. Please feel free to call or email me with any questions you might have. Our future home is located off of Washington and Avenue 47. We are excited to see this change in environment and conveniently located. Our learning center is currently in renovations with a complete retouch from top to bottom. If you are in the area, be the first to stop by for a visit. Coachella Valley Lighthouse has grown and changed through the years to be a unique provider of individualized learning, behavior, and development services. Thank you for being a part of this adventure.